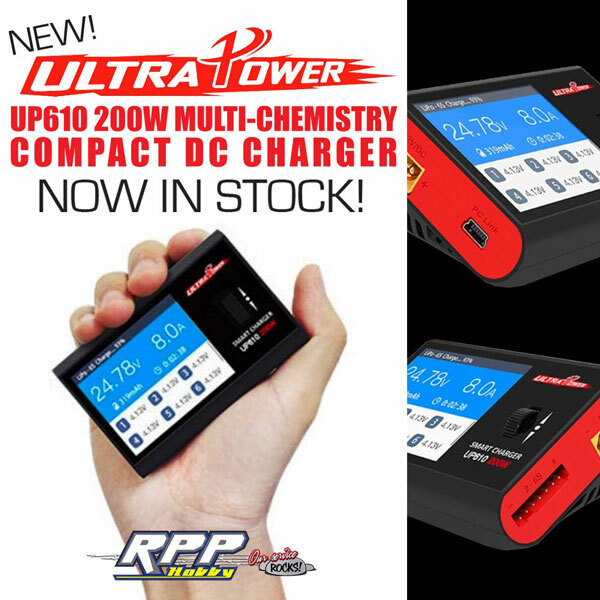 IN STOCK NOW the NEW Ultra Power UP610 200W Multi-Chemistry Compact DC Charger! Last edited by RPP Hobby; 04-16-2019 at 01:34 PM. You might want to check that link. It appears to be broken. Does it come with a input power supply connector/cord? 110/115v power supply? 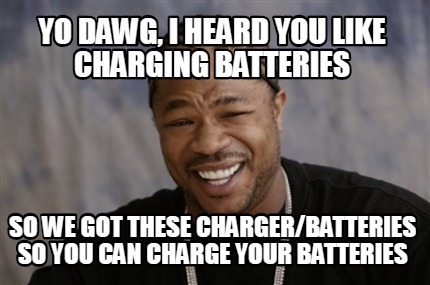 It is a DC only charger, so you would need to connect this charger to a 12V power supply, your full scale car battery/DC power plug or a large capacity battery pack (3S-6S).